One of the leading firms on Maui, we combine our expertise, experience and the energy of our staff to assure that each client receives close personal and professional attention. Companies who choose our firm can rely on competent advice, as well as fast, accurate, and friendly personnel. We provide tax and accounting services to individuals, large and small businesses and other agencies. 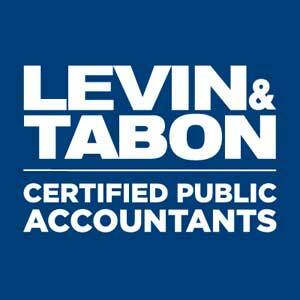 This is the core competency of Levin & Tabon, LLP. We have specific areas of expertise in tax preparation and planning and can serve your needs in several key areas including individuals, corporations, partnerships, business sales & acquisitions, international, multi-state, and others. While we still offer accounting and payroll, we are successfully moving away from the CPA’s once traditional role of bookkeeper. Instead we work as your outsourced controller. As we’ve made this transition, our clients are much more satisfied with the services we provide than under the old model. Whenever you are buying or selling an entire business, we help you to make properly informed decisions. Understanding the tax consequences of stock, asset, or hybrid (mixed) sales early in any considered transaction is critically important to a successful negotiation.